Spartan Race? Tough Mudder? Warrior Dash? Hero Rush? My Local 5K Mud Run? What gives? If you're in a major US city, you'll probably have each of these 3 events within an hour or so of your home at least one a year – and then 10+ local races as well! If you're in a smaller city, your choices might be a bit more limited unless you're willing to travel for them. This industry is growing though, so in a year or two, your city could have just as many races as a place like Los Angeles or New York! Each event is unique – even if they share a lot of the same obstacles! Every different event has its own personality, given to it by the race director, volunteers and the overall “vibe” of the event. Some are great, some notsomuch… it happens. I've read hundreds of different reviews for the same event where some participants had a great time and others hated it! Spartan Race is famous for the Spartans guarding the finish line with pugil sticks, ready to beat any challengers (not really, but a little). Warrior Dash is best known for their mud pit finish line, about 50 yards of slick, thick and nasty mud you'll need to crawl through on your belly to finish, and Tough Mudder is famous for both the freezing-cold ice water dunk tanks and hanging electrical wires that will give you quite a jolt. 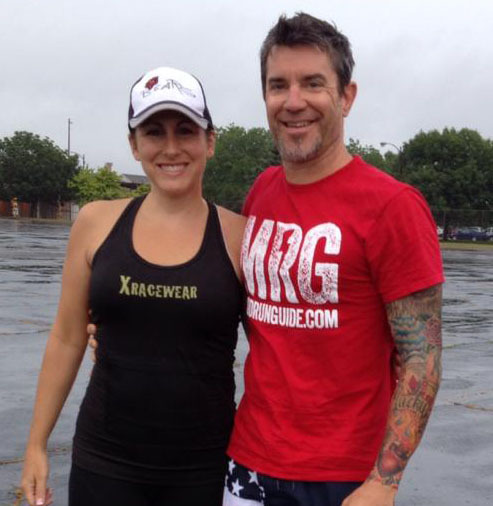 Read a little more about the differences between races and picking SAFE ones in I've got 99 Mud Runs and It's a B*tch to Find the Right One. The bottom line? Check out every event; I never thought Mad Mud Run was going to be a blast until I tried it – Spartan Race, Warrior Dash & Tough Mudder were all a mystery to me my first time – you never know! Lastly – CHECK THEIR WEBSITE and READ REVIEWS before you sign up! I’ve done Warrior, Savage, Spartan, and the Tough Mudder. Overall, Warrior, Spartan, and TM were solid. The layouts were good and the courses were well designed. The only one that was a big disappointment was Savage. What disappointed you about Savage? I just completed the Spartan Sprint and loved it. I am signed up for Savage but unsure what to expect. Any insight would be greatly appreciated. 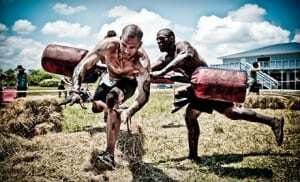 “Spartan Race is famous for the Spartans guarding the finish line with pugil sticks, ready to beat any challengers (not really, but a little). ” They have not had that in a while. Definitely not in 2015 or 2016. I think Spartan is better known for the Burpees. Savage is one of my favorites.